Hagen Music: New from Hagen Music and Danger Young: "Check My Smile"
New from Hagen Music and Danger Young: "Check My Smile"
抱歉 我天生帶種 got ball ! 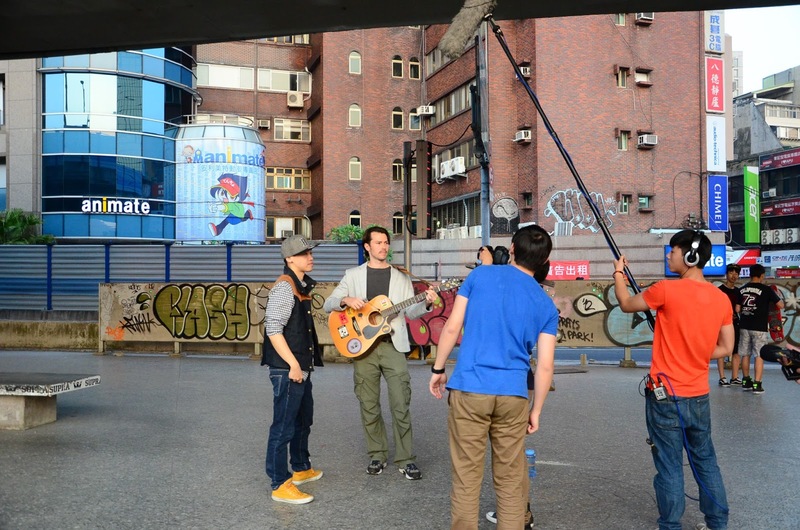 Terry and myself during filming with 樂人MEDIA. You got nothing, but not for long. Gotta keep moving, gotta get it on! 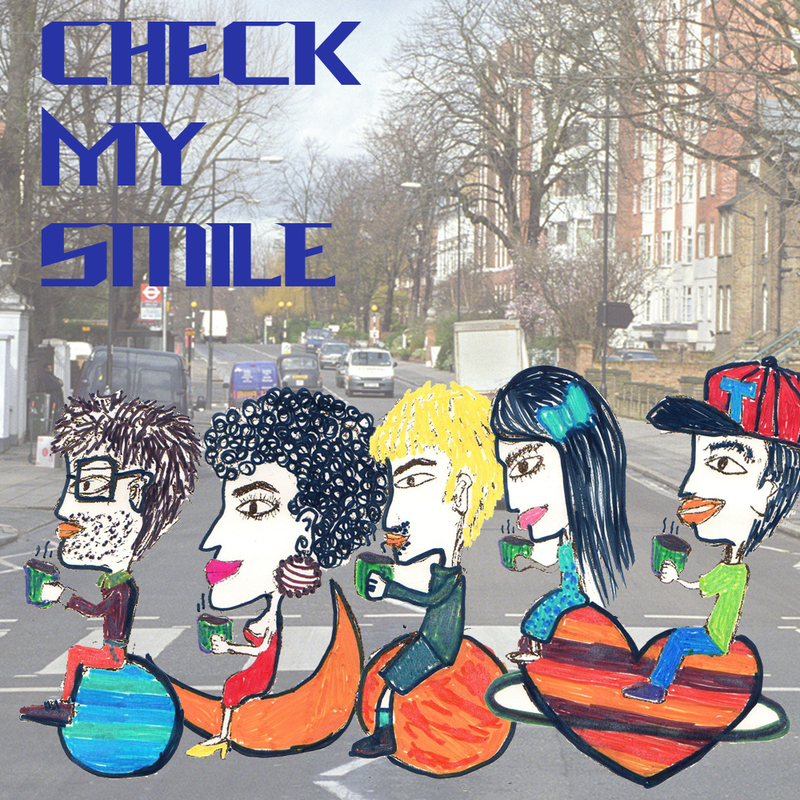 "Check My Smile" is another collaborative effort between myself, Terry and Aaron, but with additional assistance from Mia and featuring the vocal talents of Erykah Wu. 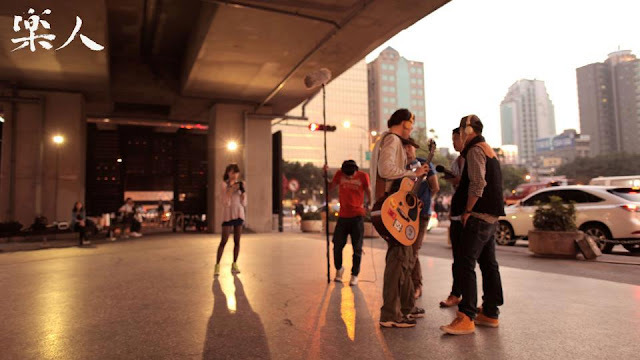 Recently, Terry and I recorded an acoustic version of this for 樂人MEDIA (as seen in the photos above). As Erykah was not available, I had to sing her parts for the video, but you can her hear in the version posted here. 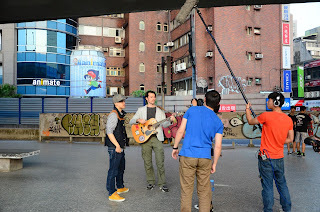 Terry and I will also be performing this song for a competition as part of Spring Wave this coming Friday. Wish us luck!